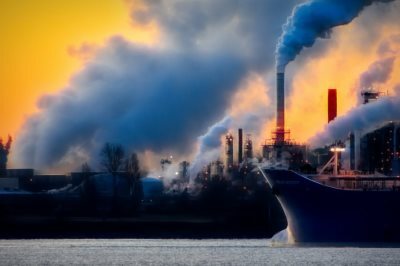 AFRICANGLOBE – After a year of rebound and recovery, Africa’s old and new hydrocarbons markets have an opportunity to further entrench the continent’s position as the world’s hottest oil and gas frontier in 2019. Amongst well-established African producers, OPEC members Gabon and Congo-Brazzaville each have ongoing bidding rounds. Gabon’s 12thshallow and deep-water licensing round is set to close in April 2019 and Congo-Brazzaville’s license round phase II in June 2019. With both countries struggling to implement their new hydrocarbons codes, the success of these rounds will tell if investors have been convinced by policy reforms developed over the past two years. Africa’s biggest petroleum producers, Nigeria, is also moving forward with massive oil development projects in 2019. Last year already saw the launch of Total’s $3.3bn Egina FPSO in Nigeria, where production officially started in the first days of 2019 and is set to peak at 200,000 bopd. FID is now expected on Shell’s Bonga Southwest offshore field in Nigeria early this year, a multi billion-dollars development whose production is expected to reach 180,000 bopd. Mr. Ayuk is the founder and CEO of Centurion Law Group and the executive chair of the Africa Energy Chamber of Commerce.